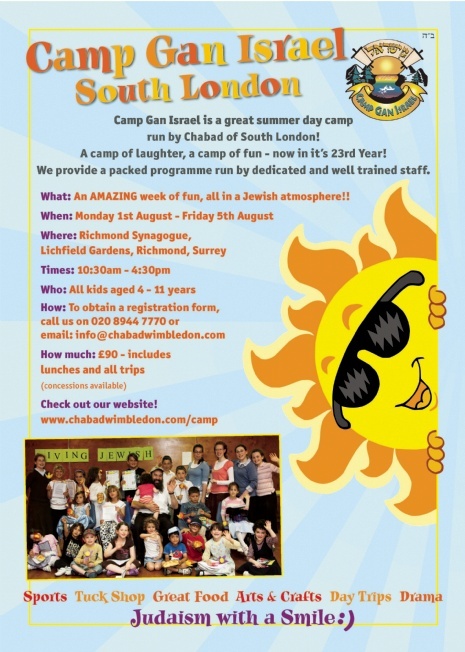 Chabad of South London are pleased to announce the details for this Summer's Camps Gan Israel which will take place at various locations accross the UK. There are day and overnight options for children aged 4-16yrs (see below) and once again the camps will be full with fun activities and run by teams of dedicated and experienced staff. Camp Israel Day Camp for children aged 4-11yrs will run from Monday 1st August - Friday 5th August. This is the 23rd year that this camp will be run! It promises to be an amazing week full of fun and laughter all within a stimulating Jewish atmosphere. It will take place at Richmond Synagogue from 10.30am-4.30pm each day. 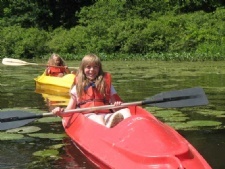 There are also overnight camps for Boys and Girls run by experienced and caring counsellors. 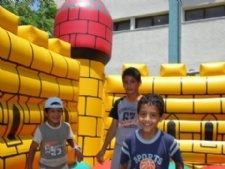 Activities include Dance, Arts & Crafts, BBQ's, Chassidishe Nigunim, Swimming, Hikes, Sports and lots more. 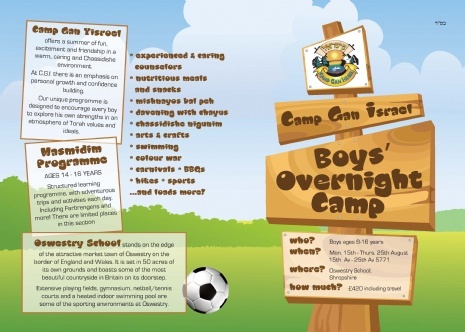 Camp Gan Israel Boys Camp will run from Monday 15th - Thursday 25th August (15th - 25th Av 5771). It will take place at Owestry School in Shropshire. The Junior Camp is for boys aged 9-13yrs and the Masmidim Camp is for Boys aged 14-16yrs. Please note, there are limited places for the Masmidim Programme which will include structured learning as well as adventurous trips and activites. Located in the heart of the countryside, the Camp facilities include a large heated swimming pool, tennis courts, set withing over 50 acres of grounds. 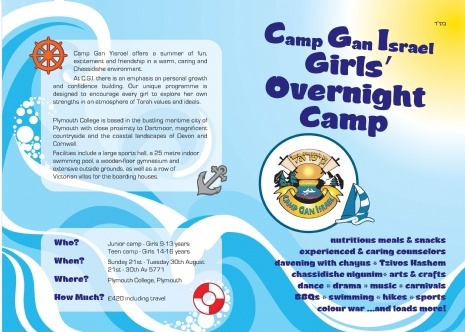 Camp Gan Israel Girls Camp will run from Sunday 21st - Tuesday 30th August (21st - 30th Av 5771). It will take place at Plymouth College in Plymouth. The Junior Camp is for girls aged 9-13yrs and the Teen Camp is for girls aged 14-16yrs. Facilities include a large sports hall, a 25m indoor swimming pool, as well as extensive grounds and stunning Victorian villas for accomodation. All the camps are designed to encourage every boy and girl to explore his or her own strengths in an atmosphere of Torah values and ideals. The unique programmes all place an emphasis on personal growth and confidence building.